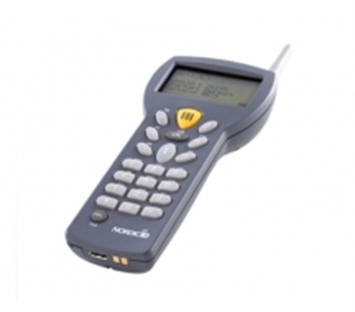 Nordic ID RF601 stands for superior wireless network range, fast deployment and reliable real-time data. Because of the good radio coverage, the base stations are easy to install optimally.Site surveys can be carried out using the RF601 handheld terminals even when the RF601 wireless system is in use. With the free ActiveX control API, software applications are quickly realized. As the software runs on a central host system, there is no need for time-consuming installations on terminals. The applications are instantly ready for use. While the application is running, the terminal provides a reliable wireless connection to the host system, thus making sure that all information can be accessed at either side.